As easy as 1, 2, 3. Just copy the commands (on the right) into your Pi’s terminal and you're good to go. Instant, secure private connectivity, for all your applications. Remotely connect to any device without exposing open ports to hackers. Works over mobile networks, mobile hot-spots and other environments where network access management is typically not possible. Software only solution that works anywhere there is a TCP/IP stack. Signup is quick and easy and only requires an email address. Download the remote.it daemon. The daemon will handle creating your secure connection. Log onto your portal to create a secure proxy connection to your device. While remote.it cloud connections work for most cases, you always have the option to connect directly as well! Download another connectd daemon onto your local machine as well. Connect directly to enjoy the best performance and persistant connections. Connect and control your devices from anywhere in the world as though it is on your local network. No need to send a technician, fix problems remotely. Make a one-off connection or always stay connected to your devices. You choose. Cloak your devices by locking down in-bound connections on your ports and hiding your IP address eliminates malicious attacks because hackers can’t find you. Closes RDP security holes created by exposed ports, the #1 hacked according to the FBI. Works on nearly any device that has an operating system and a connection to the internet. Even works in read-only file systems, through firewalls and without need for port forwarding using remote.it Port Reversing™ - no exposed ports! Works using wired or cellular internet connections. Works on any TCP service including HTTP(S), SSH, VNC, RDP, Nx Witness and any other service you can bind to a TCP port. Everything in remote.it can be controlled by our powerful yet easy to use APIs. Register and connect to devices, run scripts and much more, all from your own applications. Runs a highly efficient service on the target device, clocking in at only 100-200kb on most platforms. Performs great on embedded systems. Designed around managing many millions of device, remote.it can grow as much as you need it to. Run any script that your device supports on some or all of your devices. Run updates, reboot devices, and anything else you can think up. Make connections over traditional networks and cellular networks. remote.it doesn't depend on global IP addresses. Large scale deployment plan or unique use case? 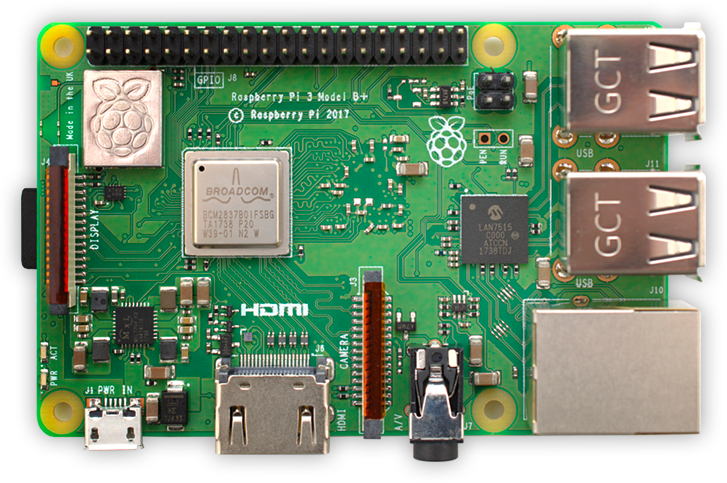 *Note: Pricing reflects devices based on Raspberry Pi or equivalent platforms. Keep up to date with remote.it news and notifications. Sorry, email subscription failed. Please let us know! © remot3.it, Inc, All rights reserved.